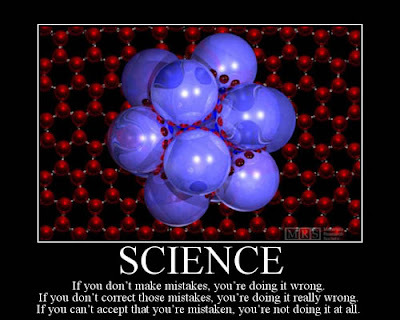 Scientists should be well aware that they make mistakes. The content of Spotlight-on-Science is regularly reviewed and revise when problems are noticed. At times Spotlight-on-Science is sharply critical of other scientists, however, all scientists need to be prepared to revise mistakes in their work. If someone catches a mistake in the content of Spotlight-on-Science, please contact us and we’ll do our best to either correct the issue or respond appropriately.